"Street Photography" is how Brooklyn Heights photographer Tom Callan describes his work. 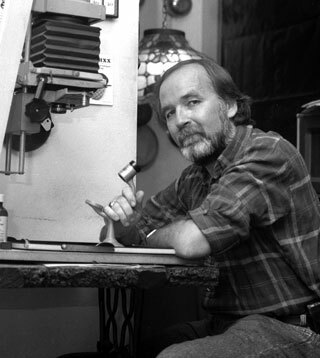 Before moving to New York, Tom studied with Fred Ritchin, former editor of the New York Times Magazine, at the Maine Photographic Workshop. His photos have appeared on the front page of the New York Times as well as the New York Daily News, New York Post, Newsday, Village Voice, Spy Magazine, and many other publications. A native of Massachusetts, Tom worked as a stringer for United Press International and the Associated Press. He graduated in 1974 from Boston State College with a degree in Political Science. Tom's photos regularly appear in Brooklyn Paper Publications.